In today’s world organisations are obliged by their customers and stakeholders to responsibly manage their negative impacts on the environment. We can help you identify what these are, ensure you are legally compliant with regulations and help you promote the positive contribution your organisation makes to the environment. 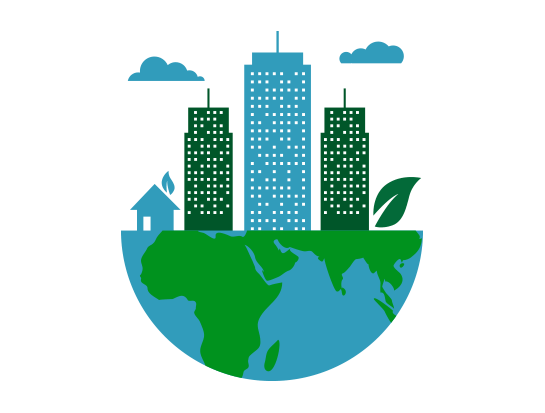 If you are pursuing a corporate social responsibility strategy, we can help you acknowledge your environmental commitments, work with suppliers to manage resources effectively and discuss the principles of the circular economy.